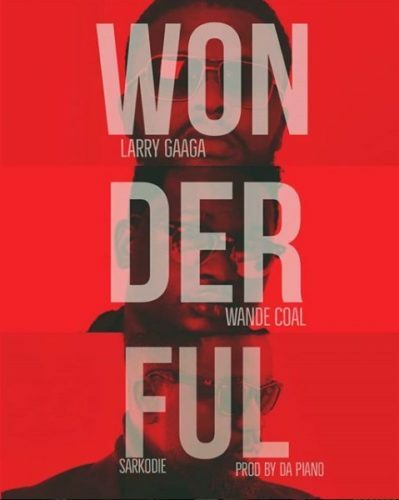 Don’t hesitate to add this new jam from Larry Gaaga – Wonderful ft. Wande Coal & Sarkodie to your playlist. Nigerian music mogul Larry Gaaga is never slowing down with the release of new music as he drops ‘Wonderful‘. The new jam has been teased for a while now by collaborators Wande Coal and Sarkodie. This tune comes in weeks after the visuals for ‘Baba Nla’ was put out. It was produced by Dapiano. Listen, enjoy Larry Gaaga – Wonderful ft. Wande Coal & Sarkodie below. Kindly share!